This life-size anatomical model is an ideal visual teaching aid. 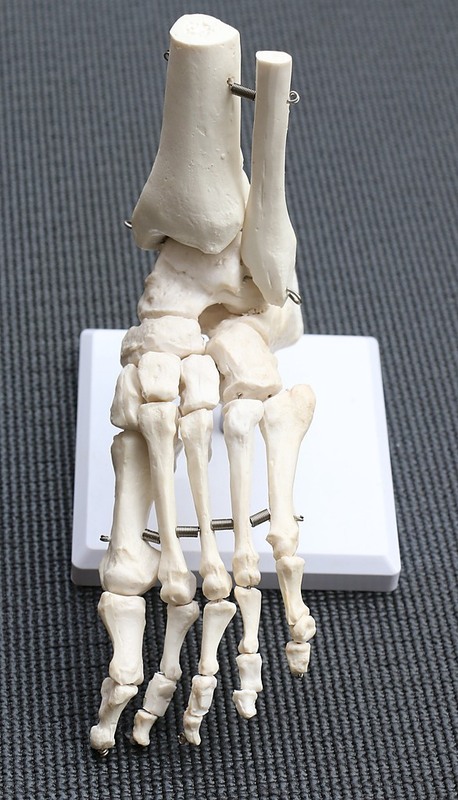 This life-size, anatomically correct human foot is designed as a visual aid for teachers of physiology, podiatry and anatomy. 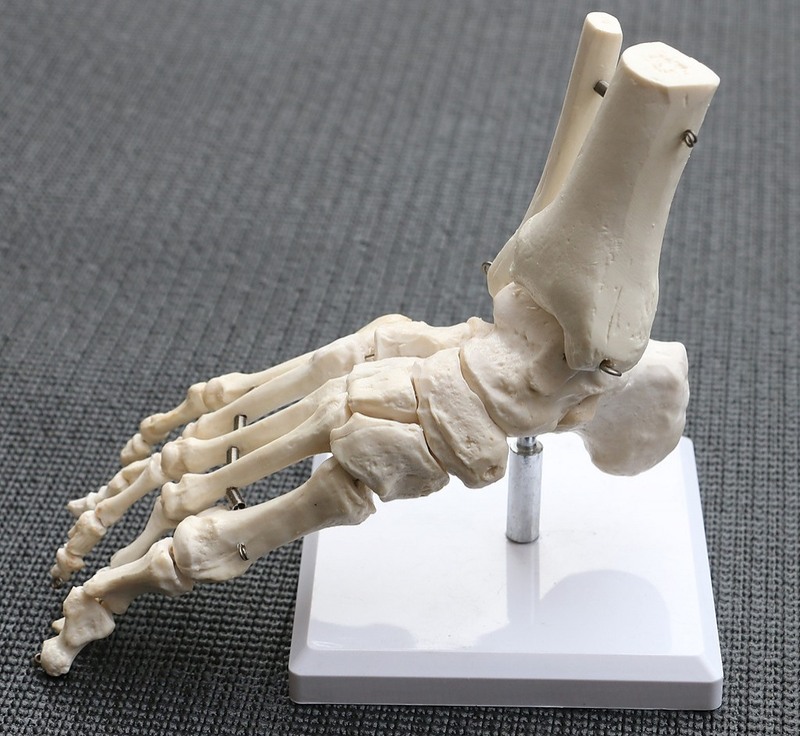 Using this model will assist teachers in helping students learn and understand the morphology and construction of the foot. 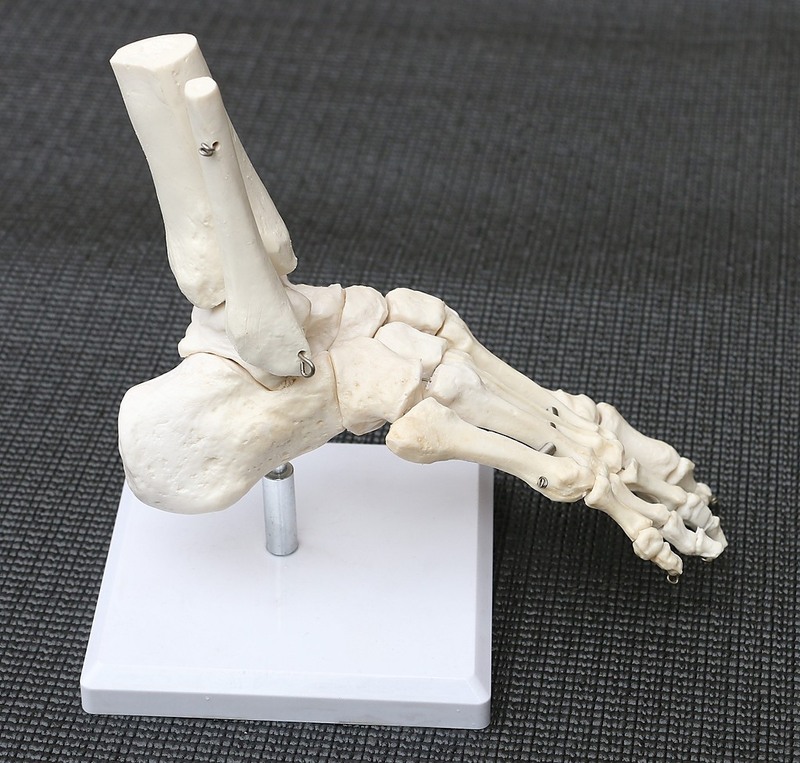 The moveable model accurately demonstrates the movements and functions of the human foot as well as its external anatomical structure. The material is durable high quality PVC. 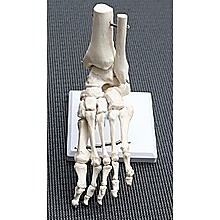 Educators, order this life-size foot today and be a step ahead in teaching your students about the human body. This life-size anatomical model is a valuable visual teaching aid. Educators will appreciate this life-size, anatomically accurate female pelvis model. This great visual learning aid is ideal for many classes including physiology, general anatomy and gynecological courses. This life-size mode.. This giant model of the human eyeball and eyelid is a great asset for anatomy and physiology classes. Educators and teachers will appreciate the value of this great visual aid. The model features an enlarged human eye with orbit and provides an accurate depiction of the eyeball’s internal struct.. This human manikin is a great plus for teaching nurses and emergency technicians in caring for patients. It’s always better to show and tell than just to tell. This life-size patient care manikin model will be a visual and hands-on aid to the classroom teacher and a great learning tool for the s.. This life-size model is a great visual aid for the teaching of anatomy and physiology courses. Students will more quickly grasp the structure of the head, neck and the internal organs of the human body by observing this anatomically correct human torso. The model will bring clarity to the student..